Experience the Young Living Difference! Are you ready to bring natural balance back to your home, lifestyle, and family but aren’t sure where to begin? Young Living essential oils can help support and strengthen the body and help it take care of itself through a healthy lifestyle, proper nutrition, and an emphasis on self-improvement. The journey to and with essential oils is highly personalized and different for everyone, and we’re here to help you find your way to an improved quality of life through the power of essential oils and their various and multiple benefits. Contact us today to learn more about the Young Living difference and begin your journey to natural balance and self-improvement with our aromatherapy! The members of our EssentialOils.love family can help you decide where essential oils and aromatherapy fit into your life! It is a common misconception that aromatherapy is strictly for making your home smell nice. At EssentialOils.love, who we are and how we help your journey to self-improvement is so much more than that. While Young Living essential oils are made of the most potent and pure ingredients, our aromatherapy recipes offer much more. Seed to Seal® process: This is Young Living’s proprietary five-step process, and every detail matters. Seed to Seal® is a promise to you that from the time the seeds are chosen to when our products arrive to you, their essential oils will deliver the safest and purest experience, every time. Community: The Young Living community is comprised of all walks of life from mom and dads to students and professionals, all with a similar journey to self-improvement. Our events, conventions, and other gatherings offer our community a chance to meet other like-minded individuals and lift each other up as you achieve your goals of self-improvement together. Lifestyle: The best way to achieve long-lasting fulfillment in your life is not one large change, but rather the small decisions you make every day that lead to larger, longer-lasting change. Our essential oils are part of the small changes you can make every day to begin supporting your body, lifestyle, and home. Helping Hands: While our main goal is to help ourselves and each other to a more satisfying quality of life, we also strongly believe in supporting the less fortunate through the Young Living Foundation to assist the less fortunate in Ecuador, Croatia, Uganda, and beyond. Young Living’s story begins more than 20 years ago with husband and wife team Gary and Mary Young and a back-to-basics organic herb farming and distillation process. What began as a goal to provide the purest, best quality essential oils has now become the largest and most technologically advanced distillery in North America. The Young family continues to inspire and encourage others to discover the benefits of essential oils and aromatherapy and although their company has achieved massive success, the goals and ideals they first set in 1993 still hold true. 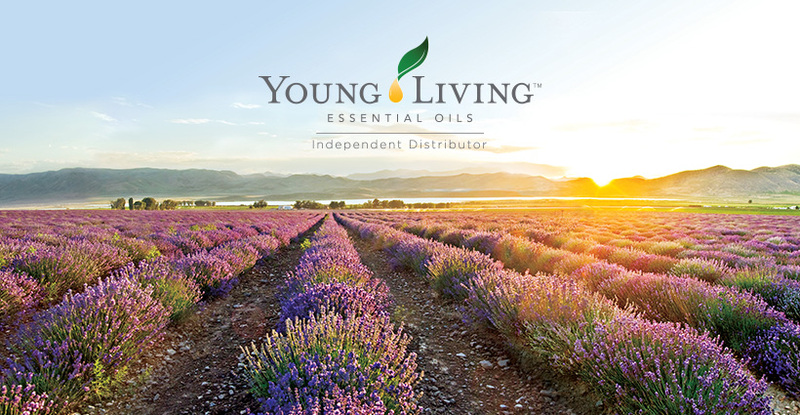 Contact us today to find out more about Young Living essential oils in your area!